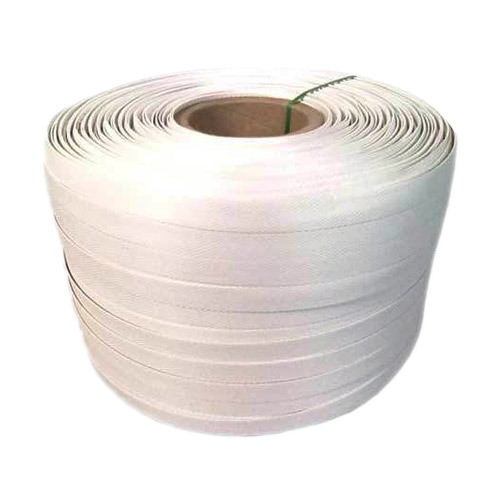 an exclusive range of box strapping rolls, which is manufactured using premium quality raw material by the us. These rolls are available in varied sizes and in distinct types. Established as a Partnership firm in the year 2016, we “ARK Industries” are a leading Manufacturer and Exporter of a wide range of Strapping Rolls, Stretch Film Rolls, Polypropylene Straps, etc. Situated in Rajkot(Gujarat, India), we have constructed a wide and well functional infrastructural unit that plays an important role in the growth of our company. We offer these products at reasonable rates and deliver these within the promised time-frame. Under the headship of our mentor “Mr. Ankur Gondaliya”, we have gained a huge clientele across the nation. We are exporting our products all over the world.